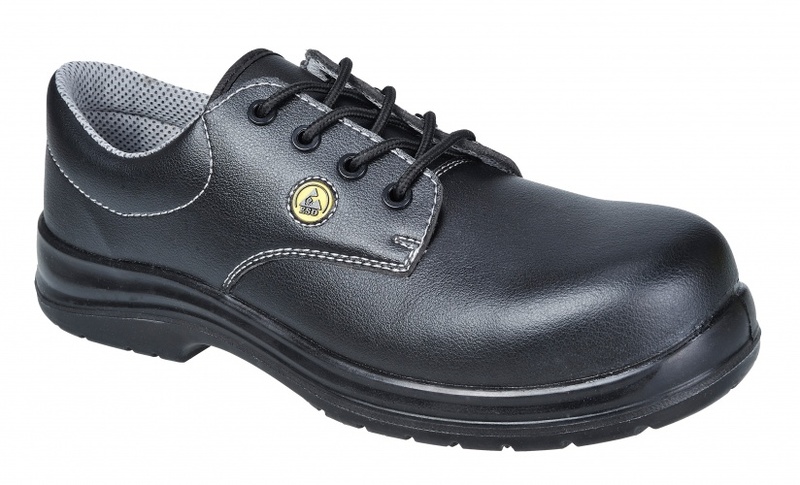 Classic laced safety shoe with mircofibre upper and dual density outsole. 100% non metallic. 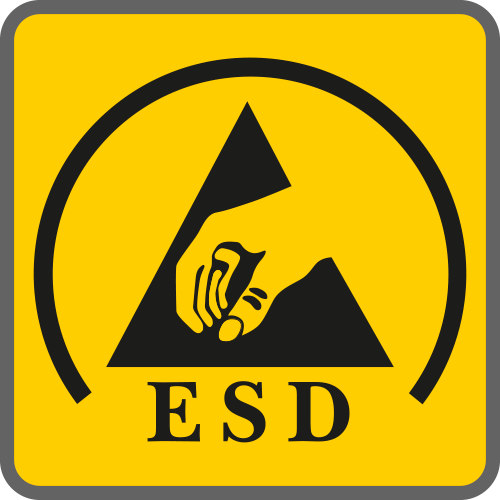 Suitable for use in ESD (anti static) environments. Complies with EN 61340-5-1.